It's a story that should surprise nobody. 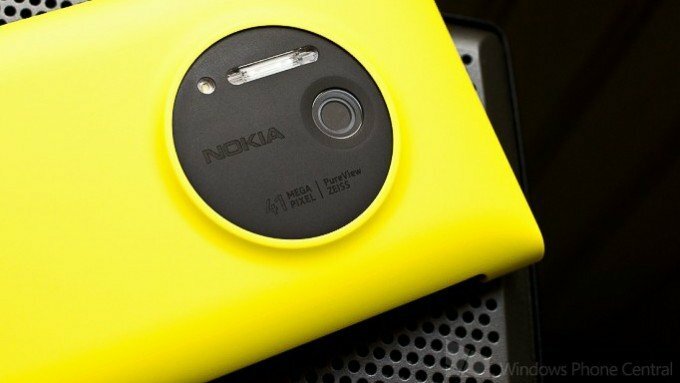 We're hearing how Nokia was testing Android on their Lumia line prior to making a deal with Microsoft early this month. The New York Times says — via unnamed sources declined to be identified — that Nokia had Android up and running on their hardware long before Microsoft negotiations began. Supposedly building Android phones wasn't used as a bargaining position during talks with Microsoft. but certainly both sides had to be aware. Every company has a fall-back solution, and and open-source, popular and easy-to-port piece of software like Android makes perfect sense. In any case, since Microsoft now owns the portion of Nokia that builds phones, we'll never know exactly how things went down, or how close this was to every happening. I imagine looking back at the balance sheets has more than a few Nokia executives wishing it had come to pass.